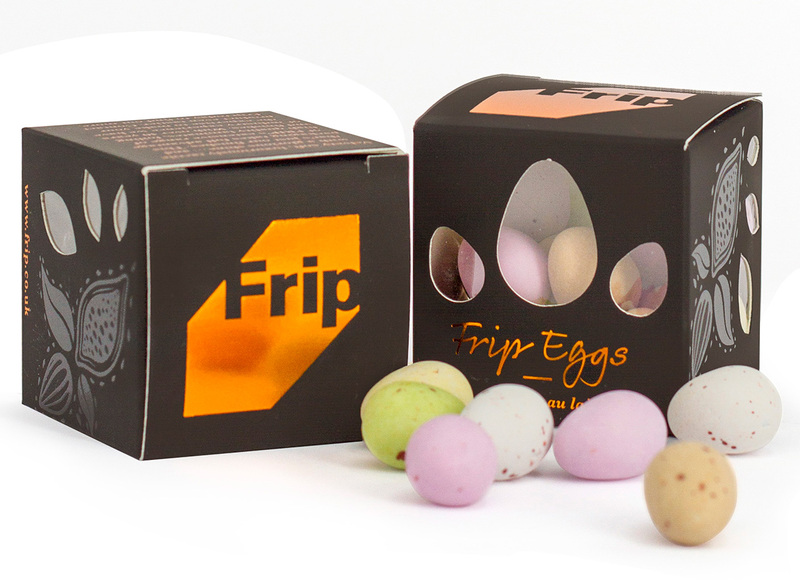 FRIP have uniquely developed sheet fed window lamination services for the packaging industry. 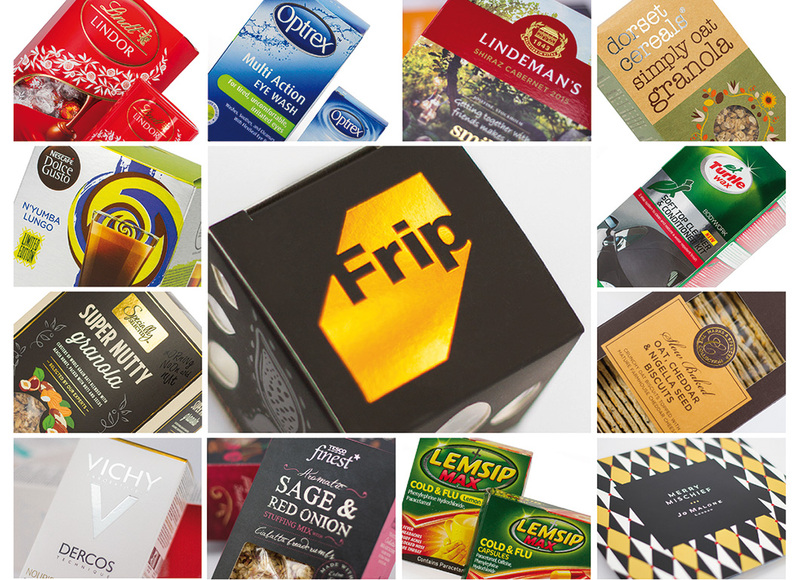 The largest Hot Foil stamping resource combined with sheet sizes up to 1260mm x 920mm make FRIP the UK leader. Traditional finishing and carton services providing a one stop service for your print which requires finishing after decoration. 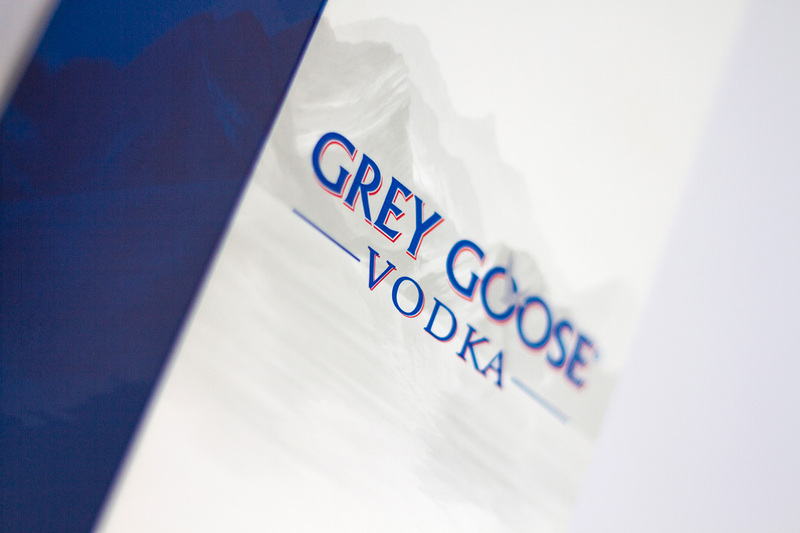 MetalPaper offer a unique Metpol lamination service to the UK print market for all types of packaging applications. 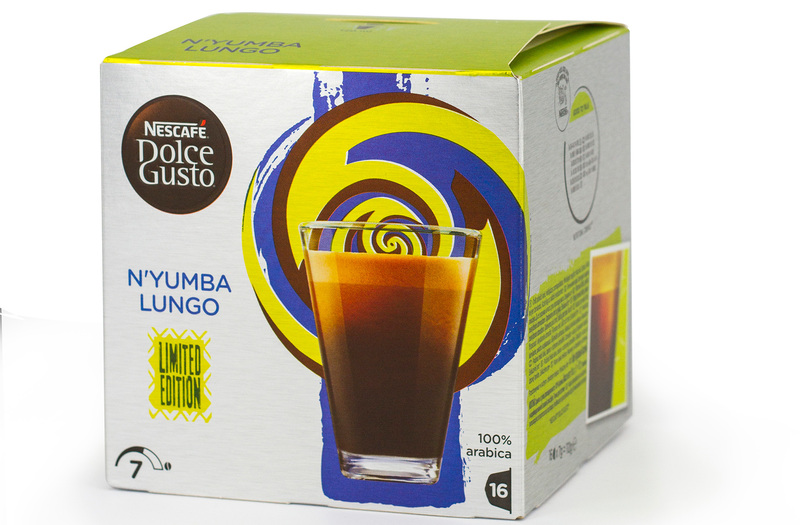 Lamination enhances, protects and extends product life as well as providing look, feel and design impact. 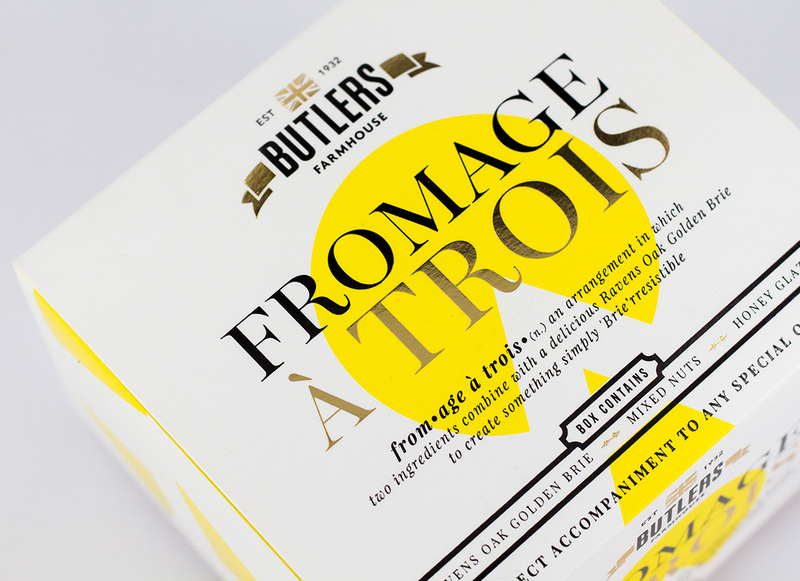 From providing hot foil stamping and embossing services we have developed to become an integral part of the UK packaging and print industry, now providing the widest range of sheet fed lamination and finishing services available to the UK market. Operating from five UK sites Frip provide a wide range of traditional and innovative laminations, coatings, decorative finishes and speciality papers and boards. Throughout history we have constantly sought innovation and have set standards within our industry. 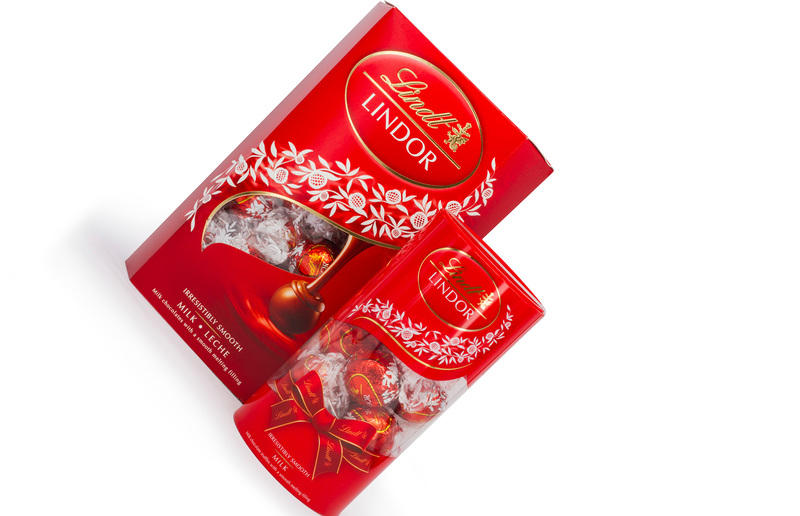 We offer decorative and functional solutions to enhance, protect or add a third dimension to your packaging or print needs. Frip finishing prides itself in offering you a professional service backed up by 45 years of experience. 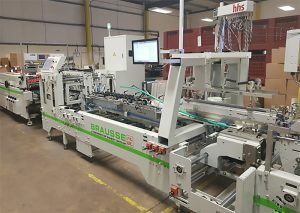 An investment of over £250,000 by Frip Finishing in a Brausse Forza C6 carton folder-gluer machine at its Redditch production facility further extends the range of services available to its growing base of customers. Frip Finishing’s print production facility in Manchester has now gained the high hygiene, Double A BRC accreditation. 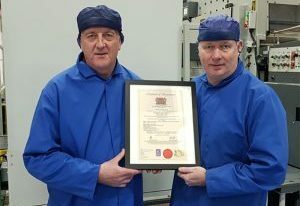 When Frip Finishing achieved this highly acclaimed food industry standard at its Hinckley operation in 2017, it was the first decorative print finisher in the UK to gain accreditation, and earlier this year the company’s facilities in Scotland and Redditch were similarly accredited. Hinckley, Leicestershire: FRIP Finishing has invested in a new Brausse 1060Fi hot foiling and embossing press at its Hinckley site, while at the same time, fully reconditioning an existing Bobst 102 Bma foilmaster and relocating it from FRIP Hinckley to FRIP Stockport. Redditch, Worcestershire: A major investment of over £300,000 by Frip Finishing in pick and place window technology has further extended the range of packaging services available to its carton customers.